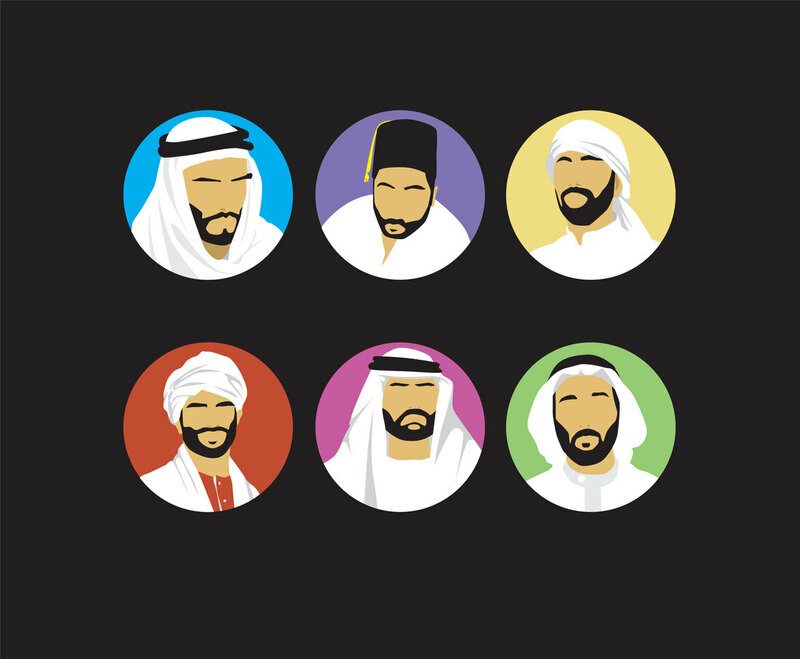 Several vector illustration set that has several men in Middle East style outfit and turban. You can use this collection as part of your card design or anything related to Middle East culture, Islamic event or Arabic outfit style and headware. Free download it or bookmark it for future usage!